Hair is considered as one of the beauty assets of every woman. But due to their hectic lifestyle, they suffer from hair loss which is also one of the major problems of several people around the world. Alopecia Areata or baldness refers to a non-life threating hair loss disease that may appear in some part of your head or your body. Although it may not kill you, it can still vary from a small area in some part or to the entire part of your body. 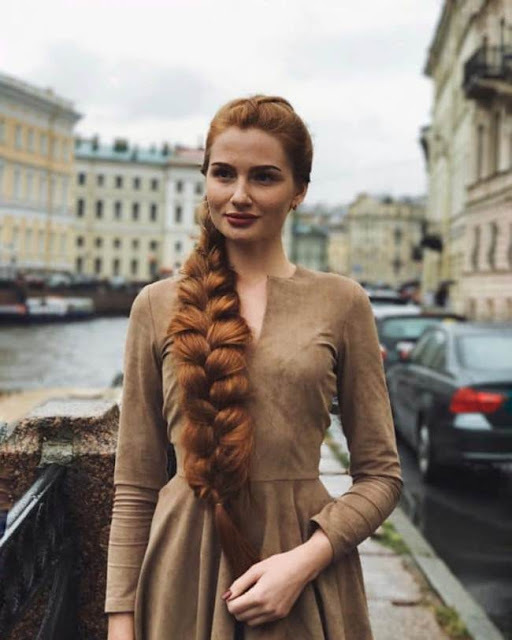 One such hair loss sufferer is a 23-year-old Russian woman named Anastasia Sidorova. Anastasia was diagnosed with severe androgenetic alopecia when she was a teenager. Due to severe alopecia, Anastasia suffers from its effects which resulted in a significant amount of her hair to fall out and leaves a large bald patch on her head. 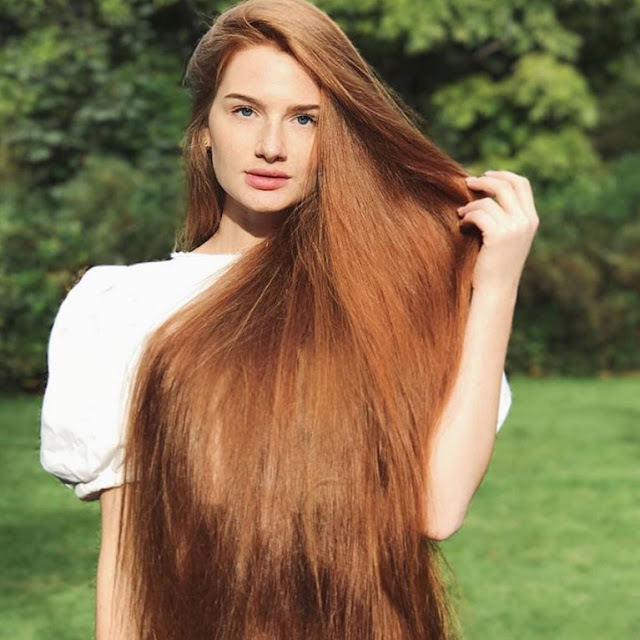 Anastasia’s hair condition causes her self-confidence to be pretty low and later on decided to seek help from a trichologist or someone who is expert on hair related conditions. With the help of the trichologist and the huge success of the treatments she gave to Anastasia, her hair started to grow back again in its beautiful form. Anastasia was amazed at the things the trichologist can do so she takes an interest in that kind of profession and even began training to become one of them. After Anastasia’s hair treatment and it grows back now, she never tried to cut it again. 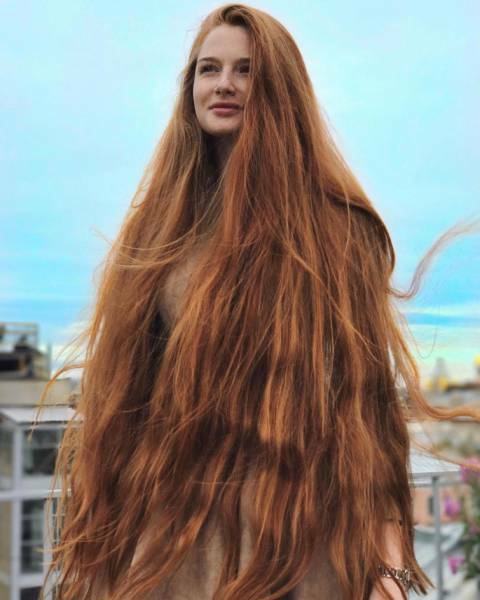 In fact, she was declared as the beautiful Rapunzel in the year 2017 for her 90 inches long and beautiful hair that earned her a 240k followers on Instagram. Aside from her training to be a trichologist, she is also a part-time model. Anastasia’s story gave inspiration to all of us that no matter what life brings us we should learn to embrace it. Experience in life should not be taken badly. Sometimes it pushes us to be the best we can be and something we have never imagined we could be.